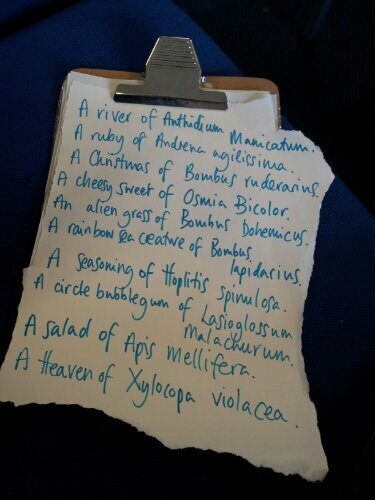 Here is a collected list poem or “spell” from students’ work today – coming up with new collective nouns for (Latin-name) species of British bee (which we spoke about as spells, like in Harry Potter…). It has been an exhausting, but seemingly quite successful, day of workshops and waggle dances! Hopefully the Buzz Words over the summer will get better and better. Oh River of Anthidium manicatum. Oh Ruby of Andrena agilissima. Oh Christmas of Bombus ruderarius. Oh Cheesy Sweet of Osmia bicolor. Oh Alien Grass of Bombus bohemicus. Oh Seasoning of Hoplitis spinulosa. Oh Rainbow Sea-Creature of Bombus lapidarius. Oh Circle-Bubblegum of Lasioglossum malachurum. 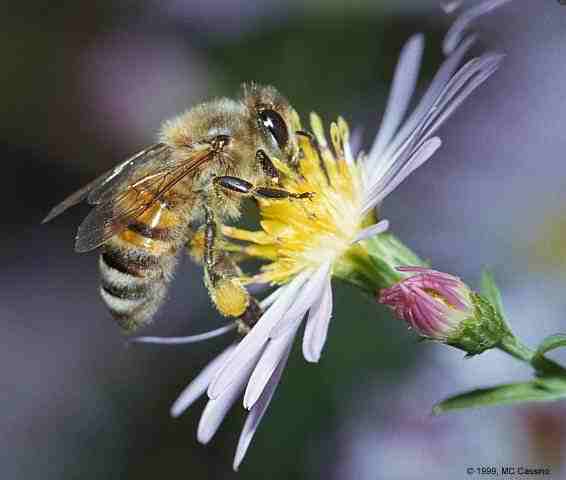 Oh Salad of Apis mellifera. 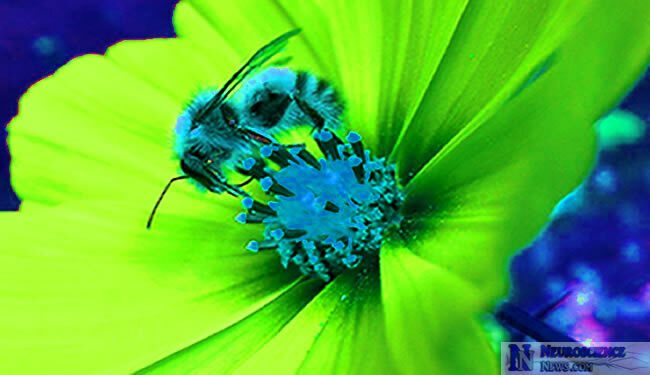 From every burrow, every hive.